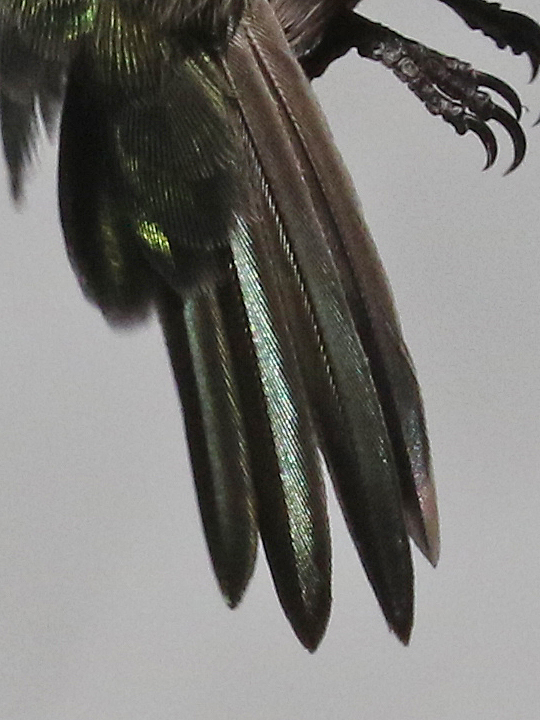 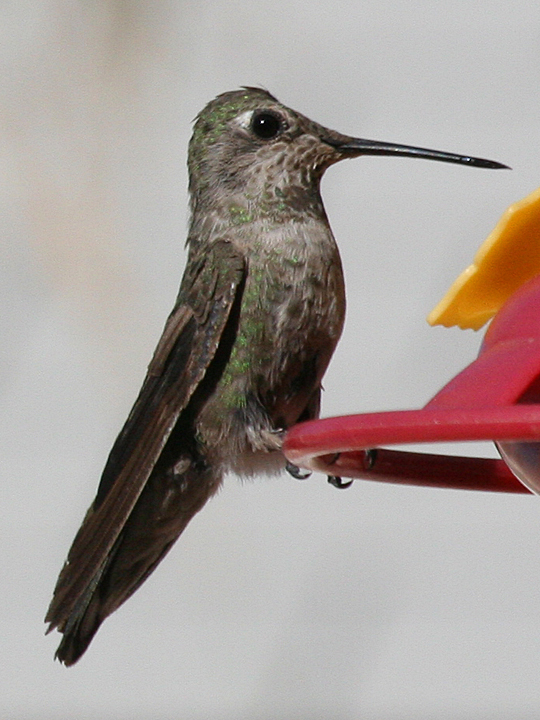 Odd rectrices on an immature male Anna’s Hummingbird. 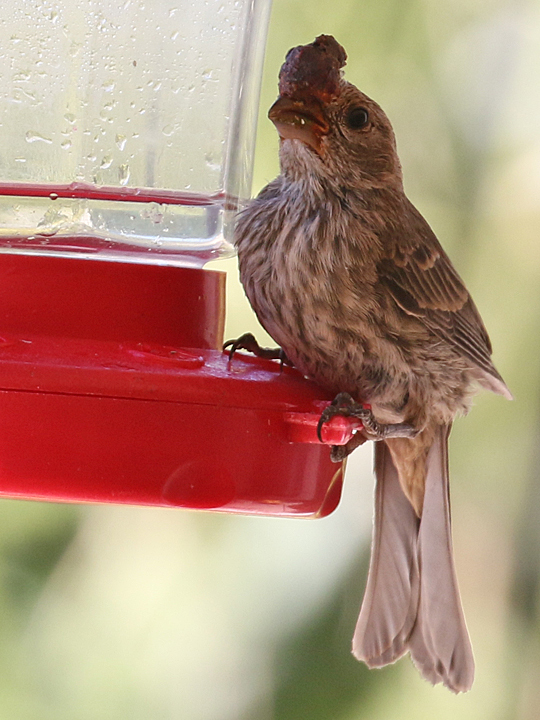 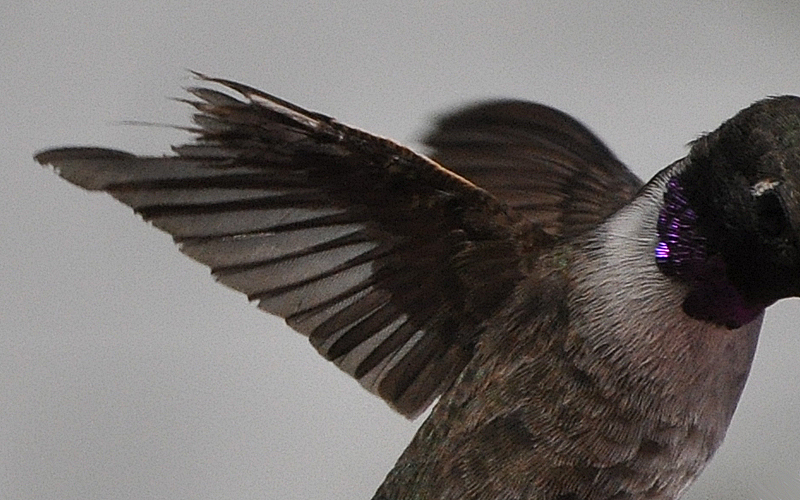 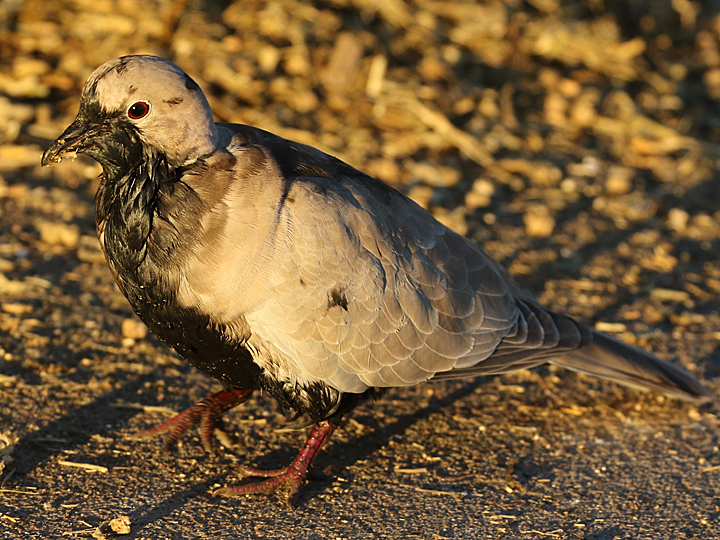 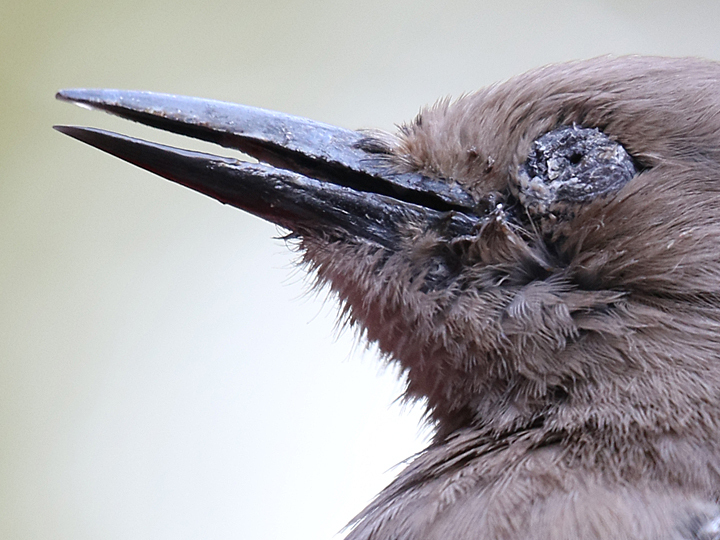 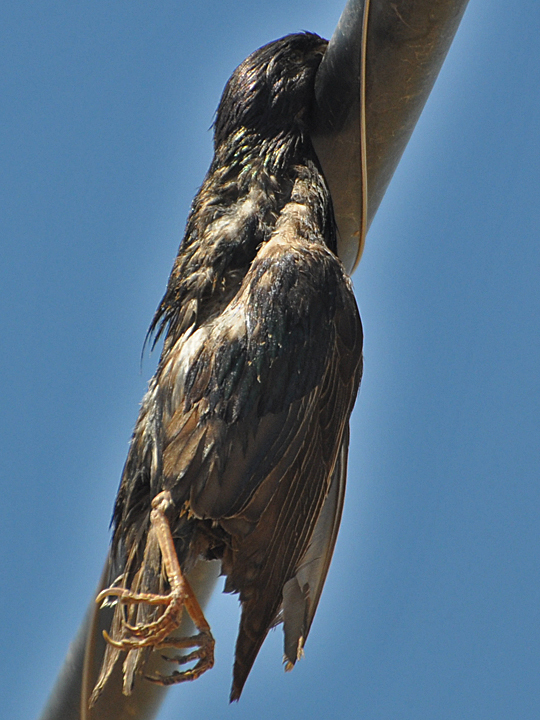 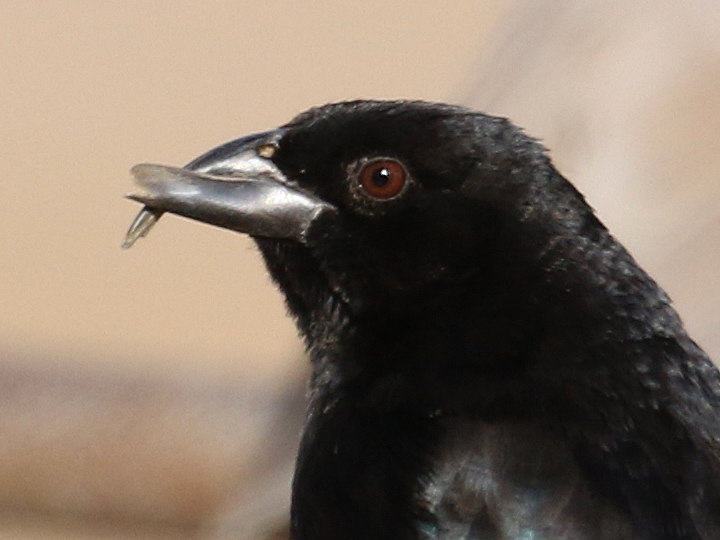 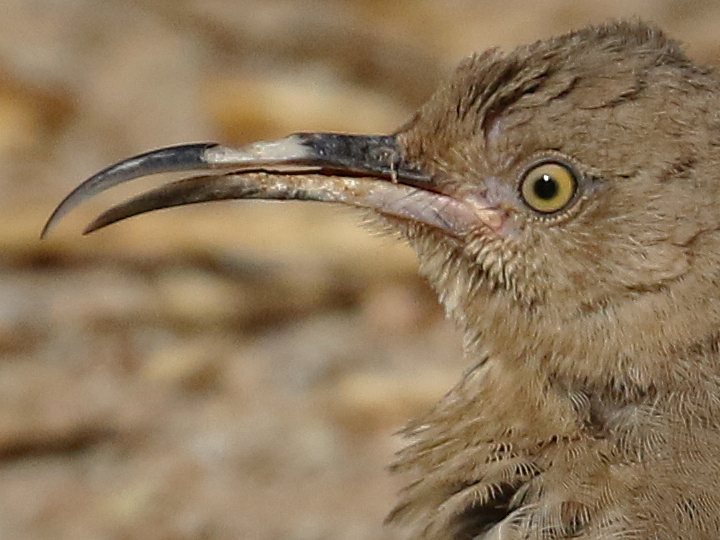 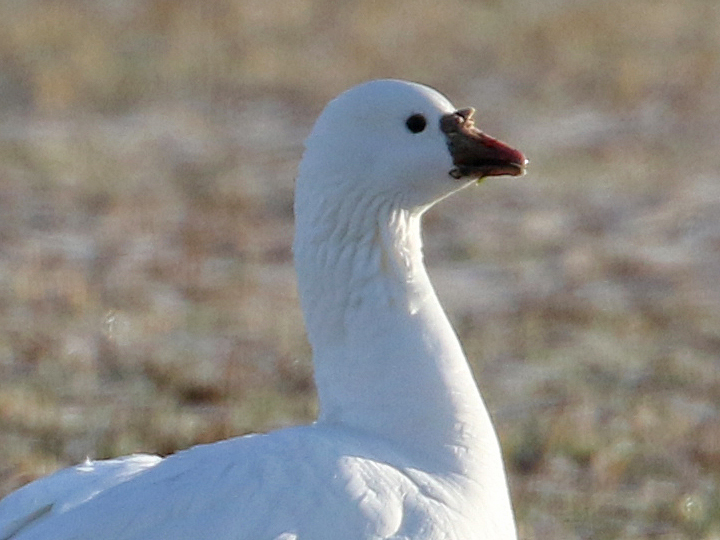 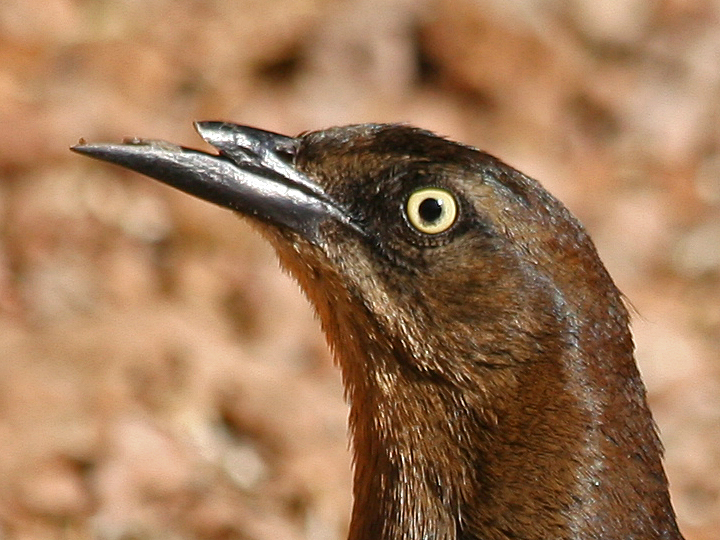 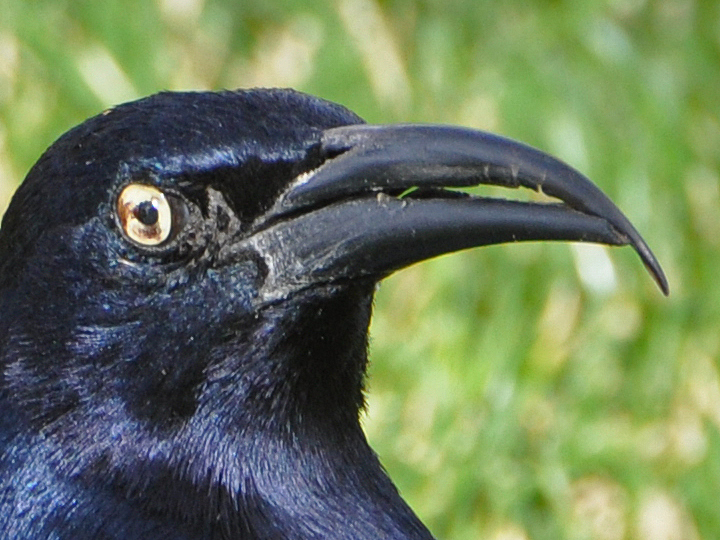 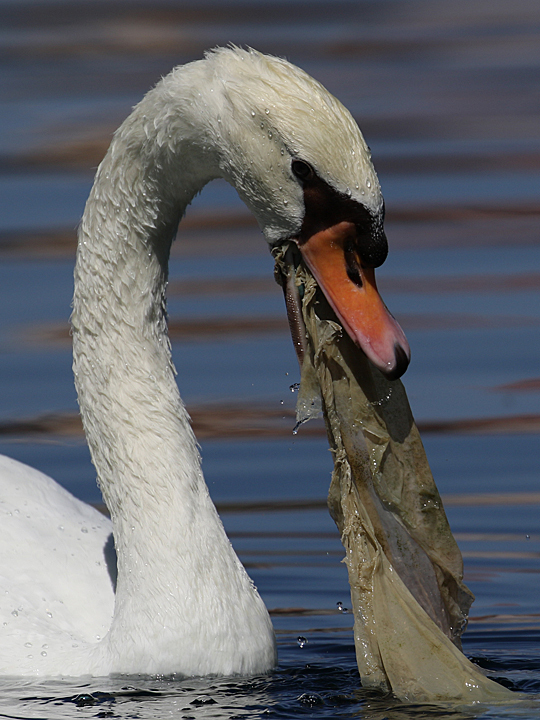 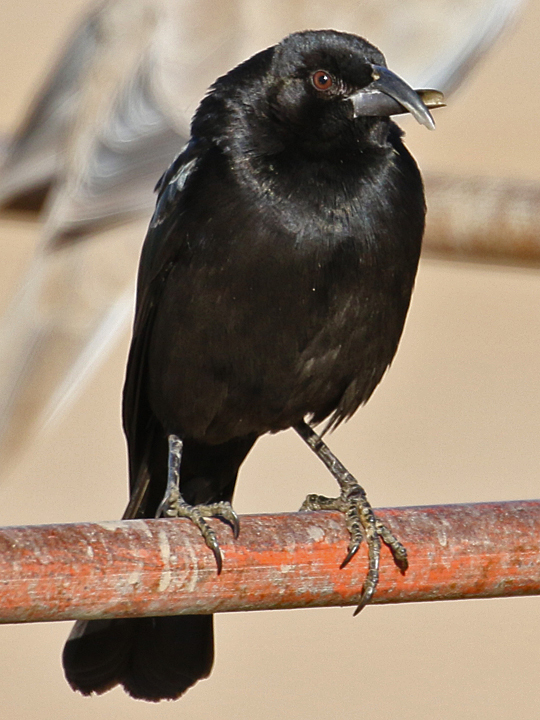 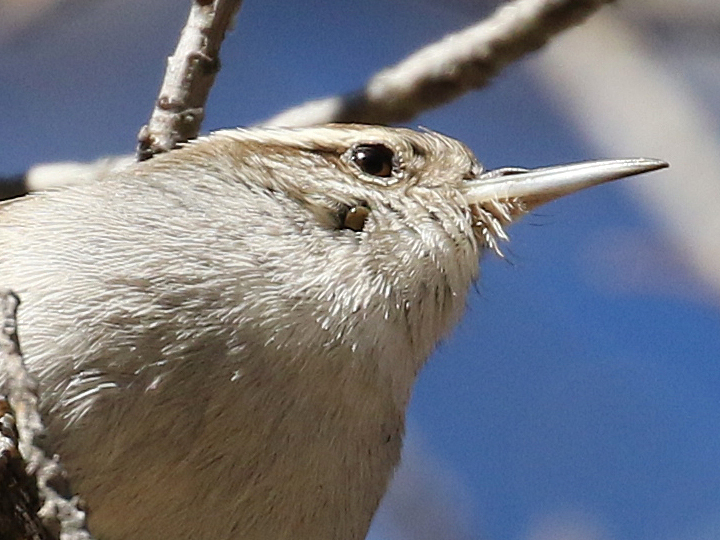 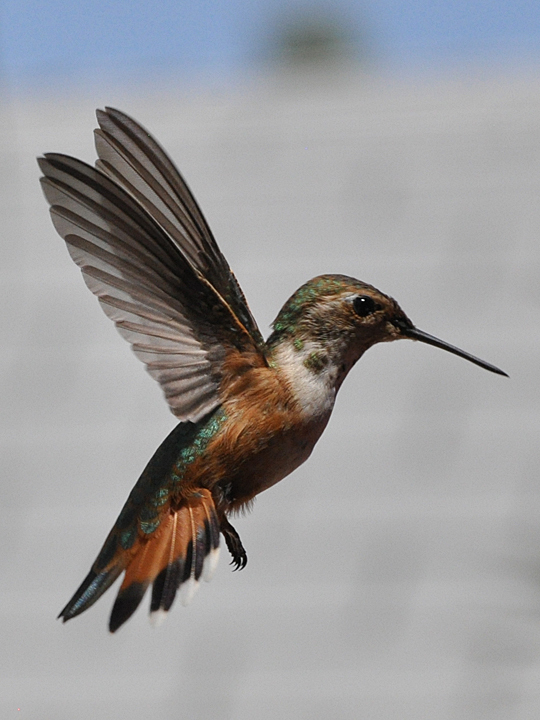 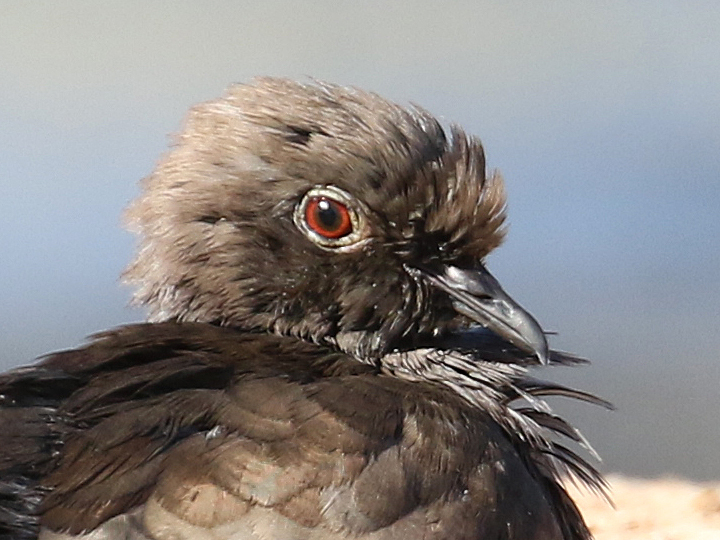 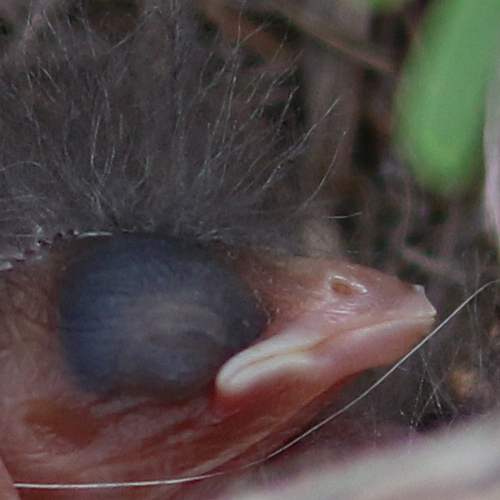 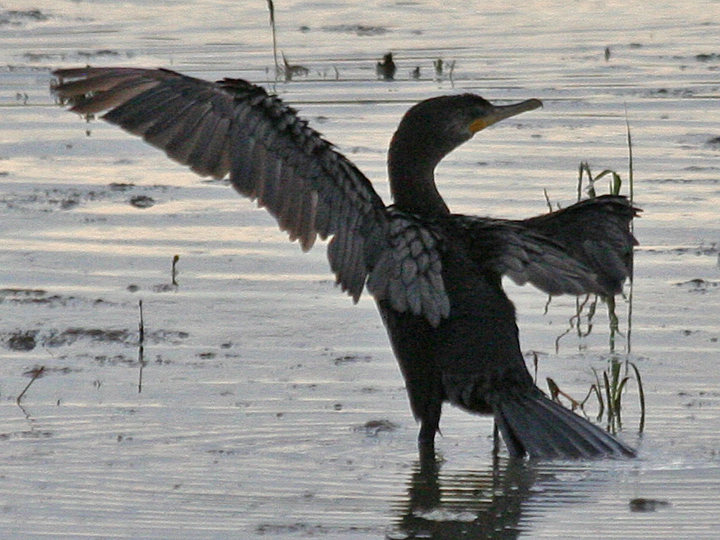 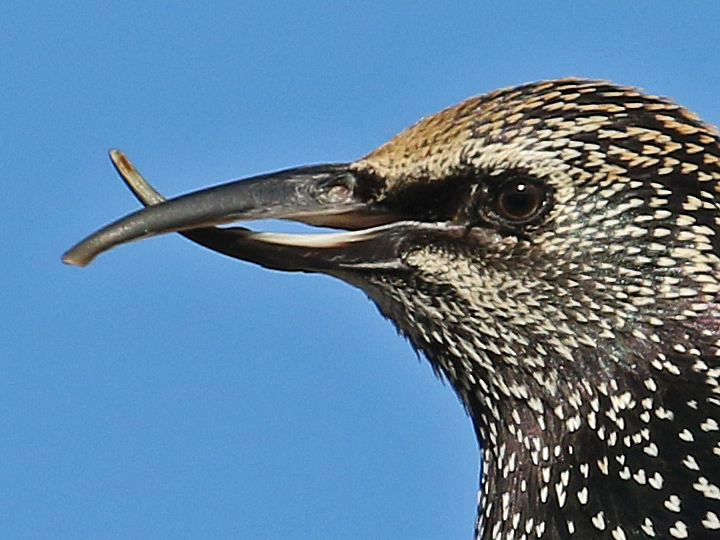 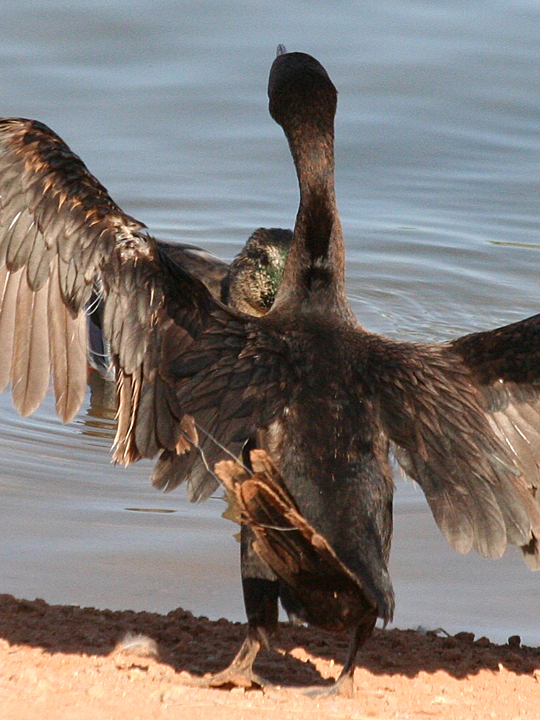 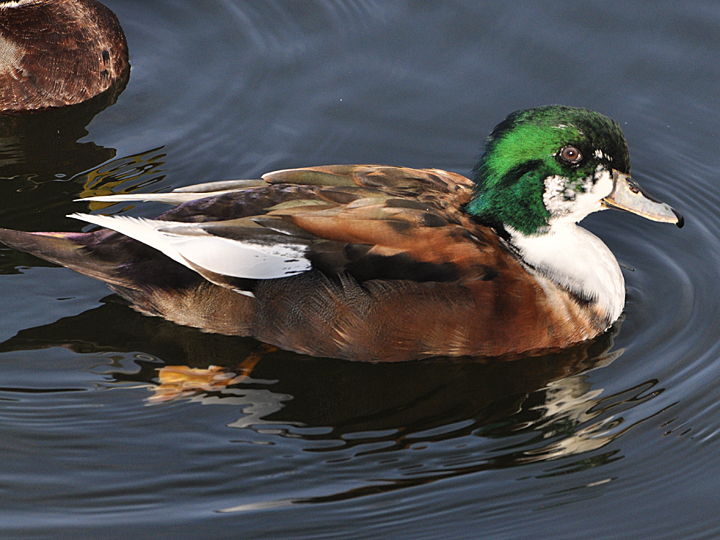 All the tips end in a point, a characteristic of adult male Black-chinned. 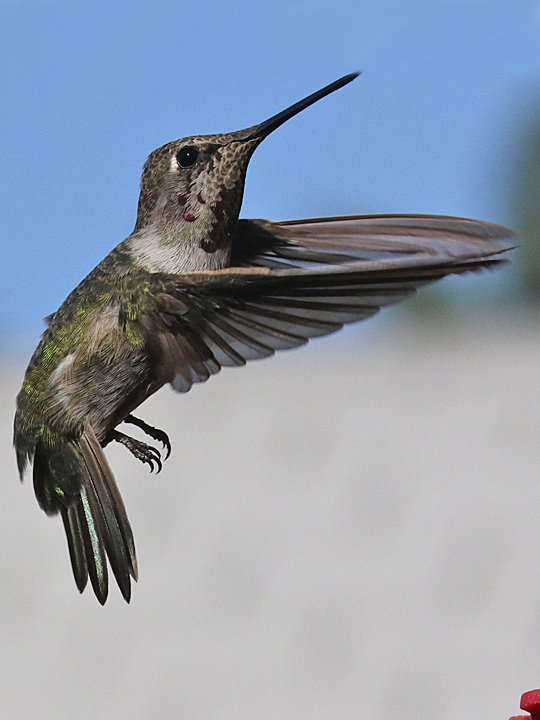 The rest of the bird indicating it is an immature male Anna’s Hummingbird. 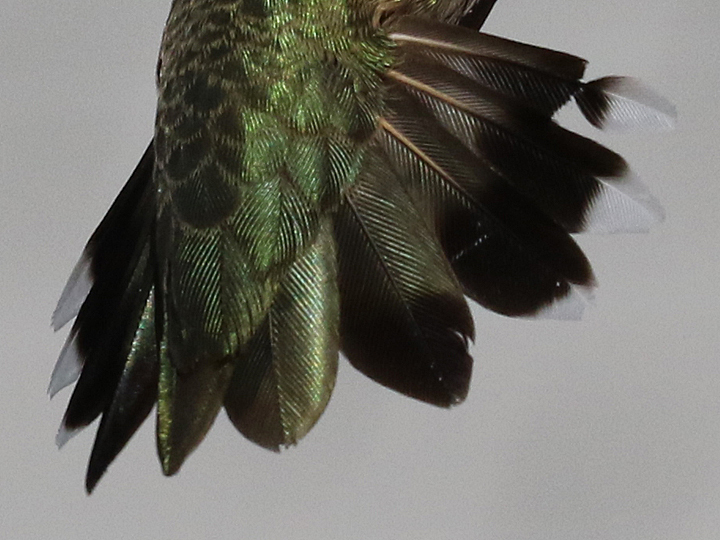 An extraordinary molt of R2 on an hatch year male Rufous Hummingbird. 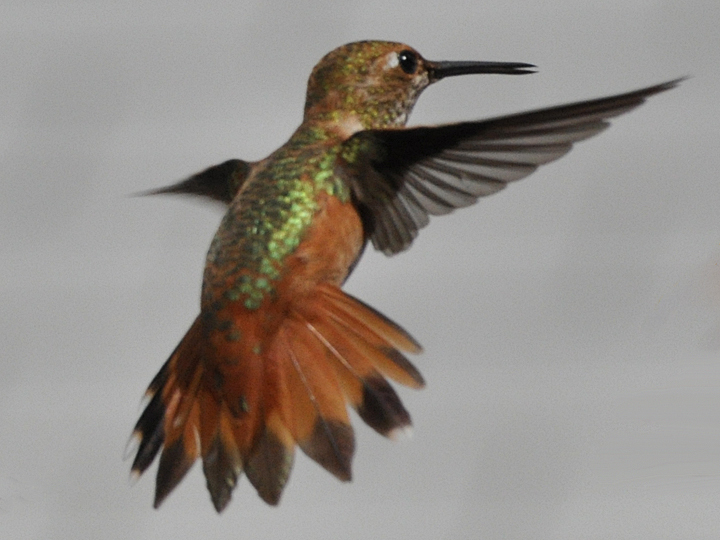 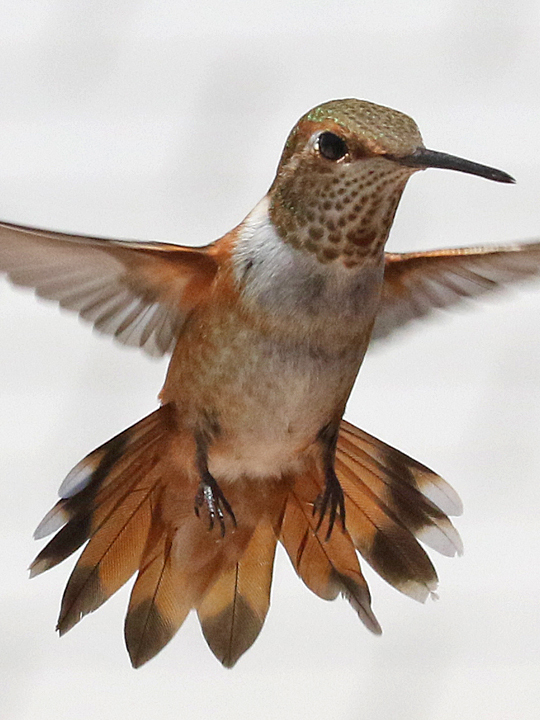 A off balanced molt of R3 through R5 of a hatch year male Rufous Hummingbird. 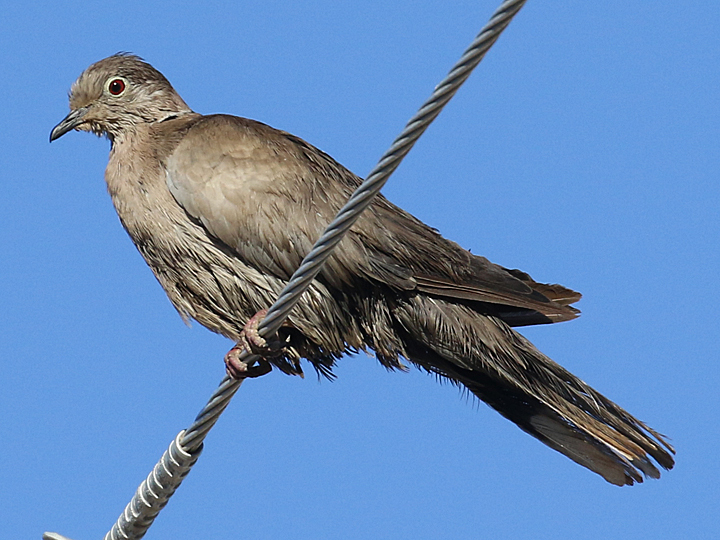 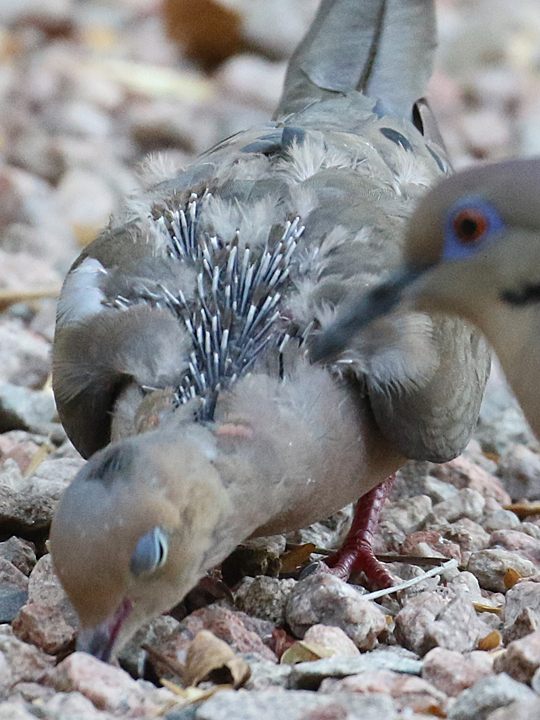 Mourning Dove and a possible cat encounter. 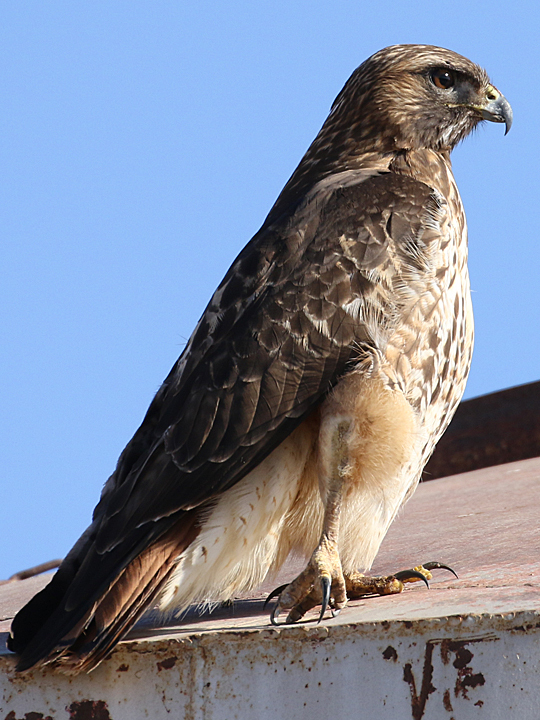 A Red-tailed Hawk with a broken leg. 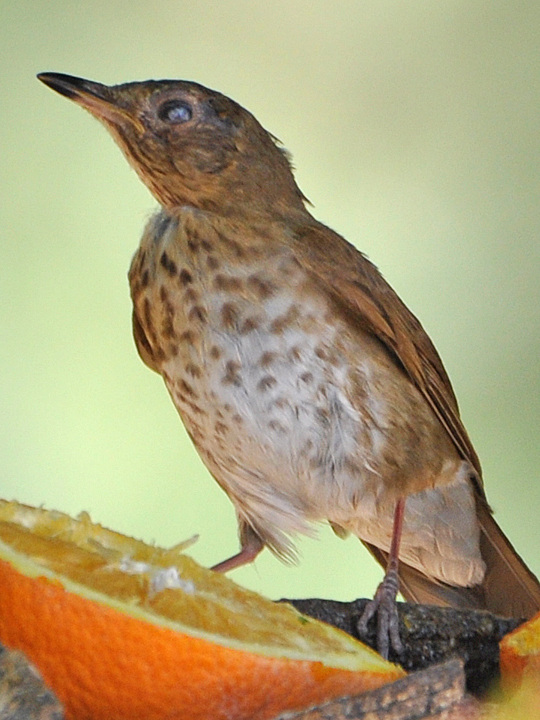 Swainson’s Thrush with a feather in its eye. 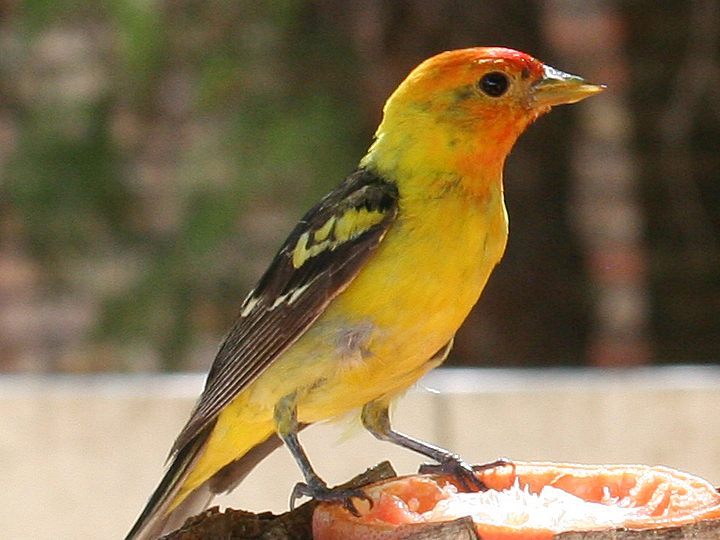 Western Tanager with deformed upper beak. 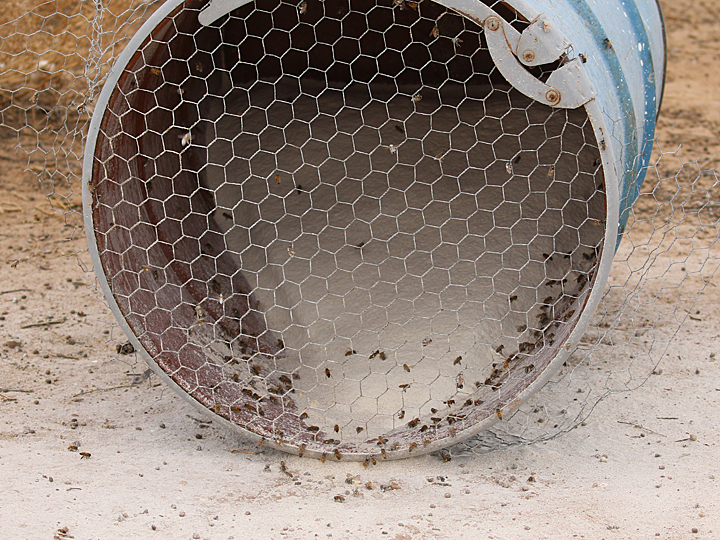 Something being fed to bees. 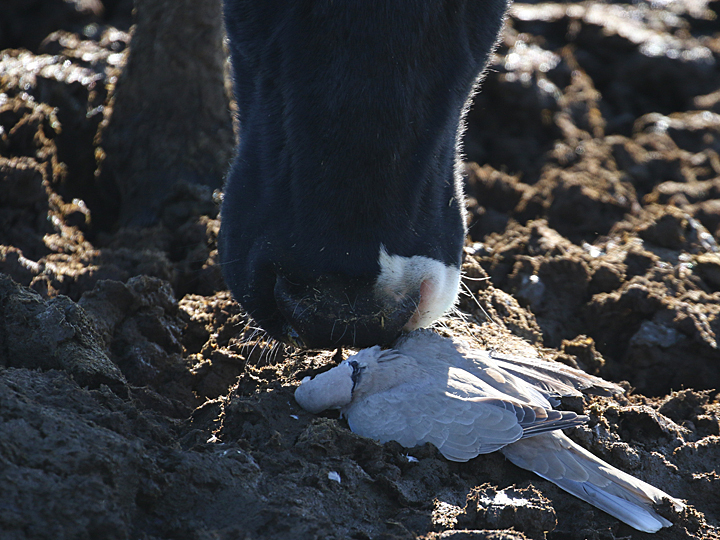 Speaks for itself on many levels. 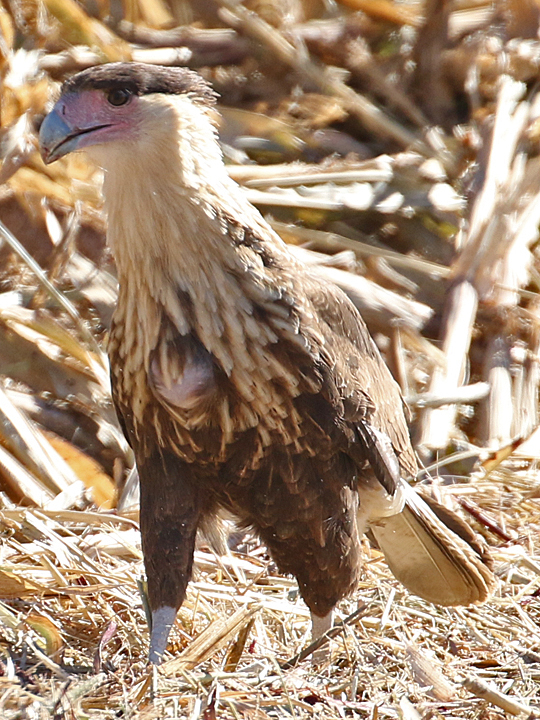 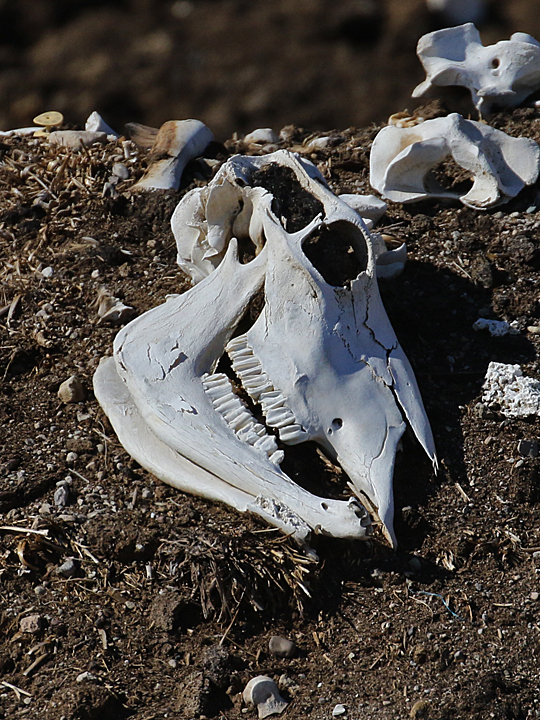 This Crested Caracara had too much to eat. 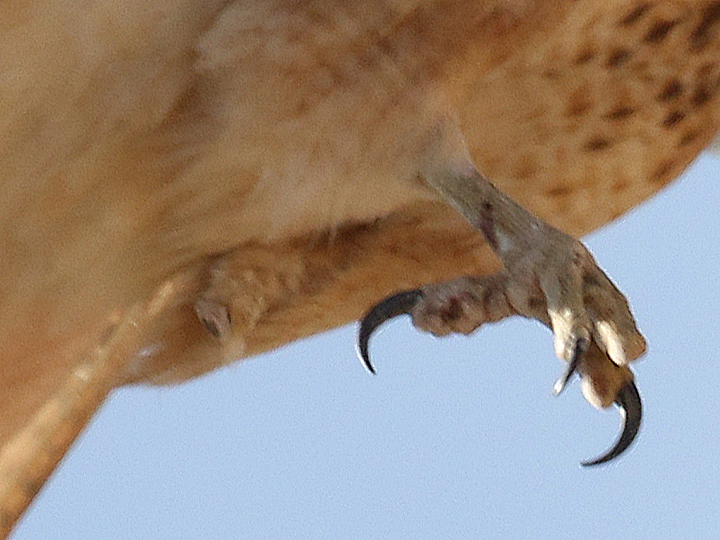 This Red-tailed Hawk is missing its left leg and one talon. 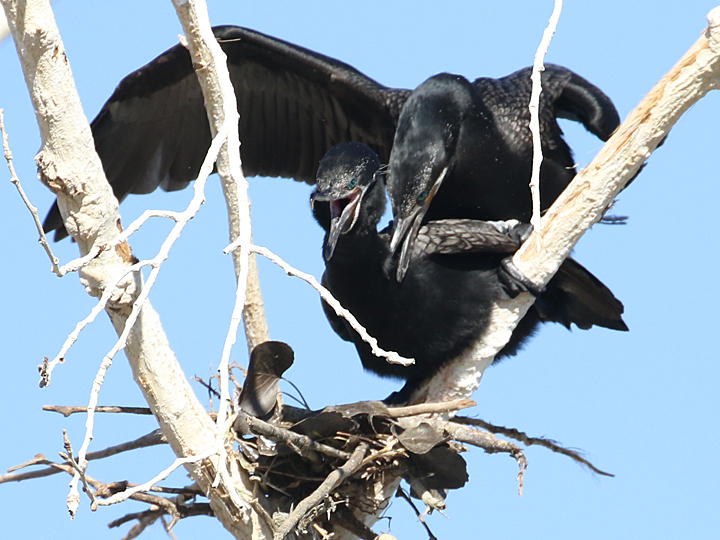 Reading up on the subject, this wrestling match was not for procreation. 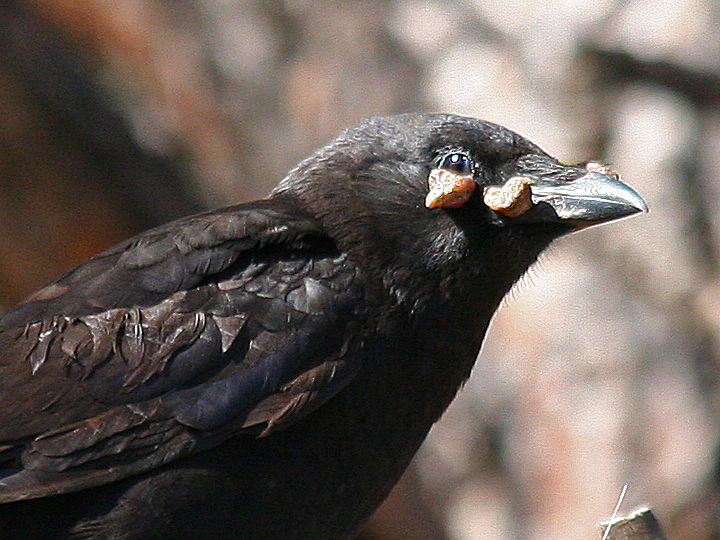 Taken a month after the breeding season was over with no nest. 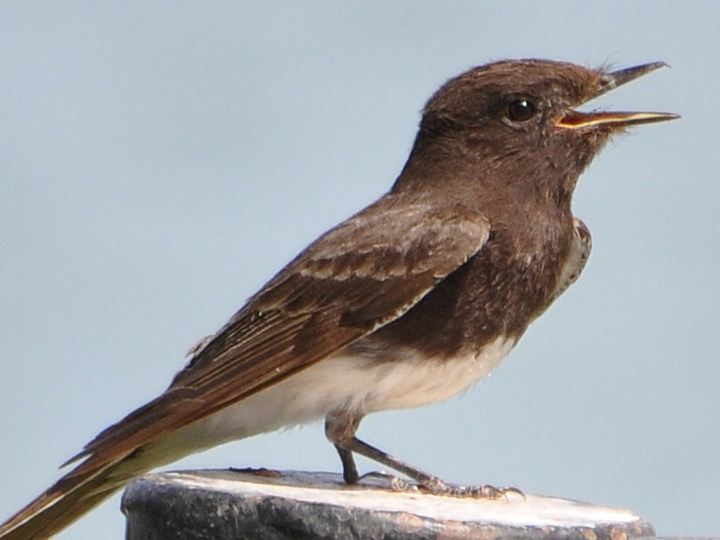 This Black Phoebe is missing its right foot.